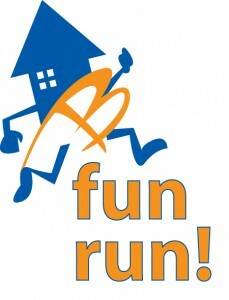 The Big Fun Run is a 5k run set in the scenic route of Sefton Park. If you are up for a race with no times, no pressure, no sweat – just some easy moves and lots of laughs this is the event for you! Get involved as part of Team Basement and we will see you at the starting line! To give you that extra incentive to getting around the course why not ask family, friends or work to sponsor you? You can download Basement Sponsorship Gift Aid forms here and print as many copies off as you need. If you prefer you can now use BT MyDonate to collect sponsorship donations online. Just sign up and then let your friends and colleagues know how they can support you in The Big Fun Run Liverpool 2014.